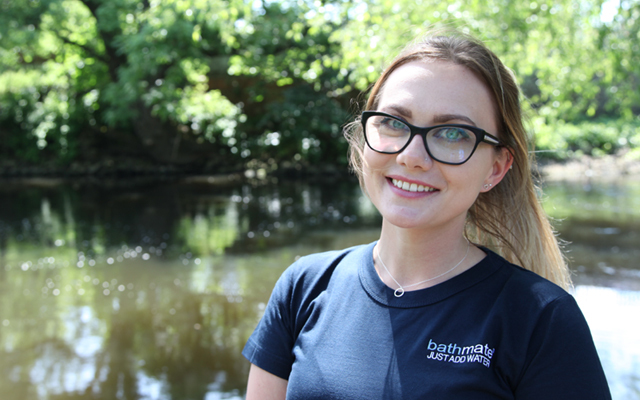 Bathmate has appointed Kerri Middleton as its new business development manager. 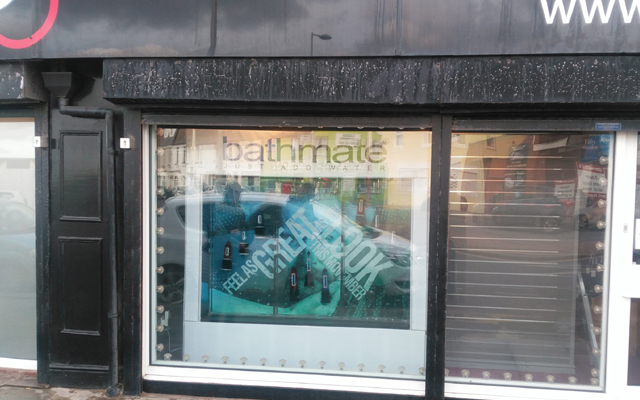 The main focus of the role is product design based, more specifically expanding the Bathmate brand’s market share. 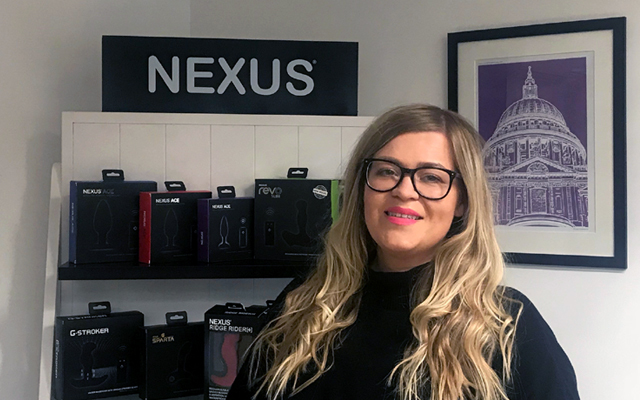 Alongside this, Kerri will be assisting with the sales team worldwide, attending various shows and events to help support the Bathmate brand. Kerri starts in her new position on June 1st.